Summary: Why is that local companies with a loyal following falter so often when bought by an out-of-town company? 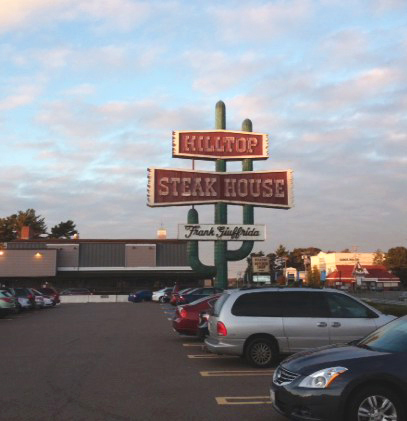 In Boston in the fall of 2013 we lost Hilltop Steakhouse, an iconic landmark on the North Shore. Growing up on the North Shore of Massachusetts meant a regular pilgrimage to Hilltop Steak House, anchored by the larger-than-life 68-foot-tall neon saguaro cactus on Route 1 in Saugus. 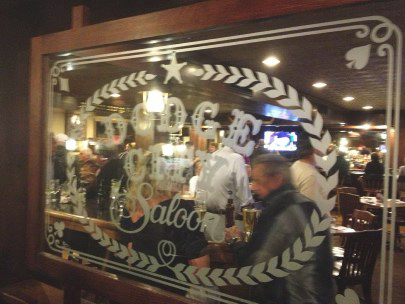 The steaks were good, portions were very generous, prices very reasonable, the service was efficient, the drinks were strong (according to my dad), and the waiting lines were ridiculous. 2 hours of waiting with the numbered card in hand was the norm despite seating for over 1400 people. Sadly, that icon has passed, closing its doors on October 20 of last year — yet another example of a locally owned business that has fallen by the wayside after being sold a number of years ago. Investment in the product is scaled back, costs are cut, prices are raised, the value proposition falters, and customer loyalty is lost. Generally, this is a downward spiral that continues until bankruptcy, but sometimes the original owner buys back the company for pennies on the dollar and rescues the company. With Hilltop, product quality — the steaks — went down while prices went up. Volume dropped to the point of using only 1 of 3 dining rooms in the 1400 square foot facility. With all that overhead turning a profit was as tough as the steaks. Finally, the owners threw in the towel. You will find no greater believer in free-markets than I. So, I’m not suggesting that a company shouldn’t sell to a buyer. But the intellectually curious part of me wonders why the new owners so frequently misread what made the acquired business successful. And so frequently screw it up royally. Is it the obsessive focus on quarterly profits that comes with being a public company? PS: To see the imprint of Hilltop upon the area, go to eBay and run a search on Hilltop steakhouse. Our waitress gave us some extra placemats that perhaps I should list.